For a limited time! Get your copy of Mostly Human for $1.99 cents! 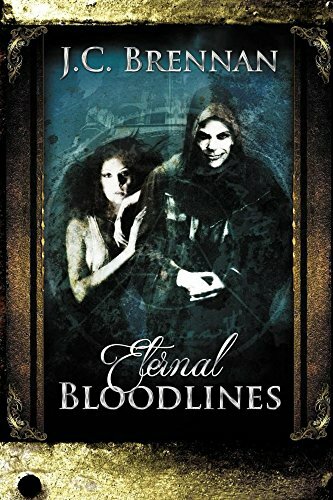 $.99 cents for a limited time! Get your copy of Mostly Human for only $.99 cents!! Don’t wait! It’ll be too late! For a limited time! Get your copy of Mostly Human for $.99 cents! 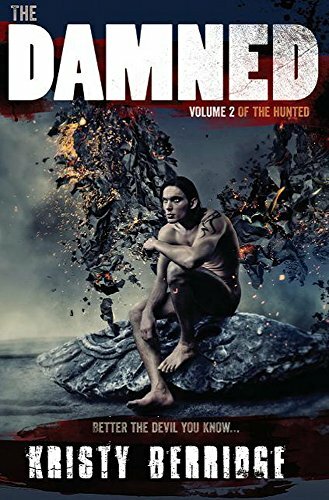 Mostly Human Sale on Amazon! Author of the week – N. A. Shoemaker! N.A. Shoemaker was born in 1989 in Allentown Pennsylvania, and raised in Macungie Pennsylvania. He has been crafting stories since around the age of ten. Since the discovery of two large brain cysts he has vowed to speak through his stories, art, and music to children and adults alike, empowering them to yearn for something more in life. He is the Amazon Bestselling, multi-genre fiction author of the Nightmares in the Dark series for teens/young adults, author & illustrator of “The Magic Gem” (children’s book), “Inhibitions” (18+ romance), and his newest book “The Many Adventures of Mason: The Hyper-Nap Collection.” He is also working on 2 novels with other authors, and a YA short story. 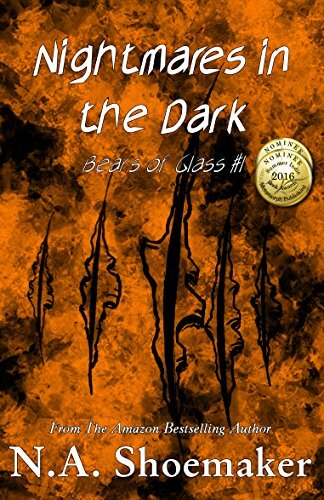 Ryan Jacobs and his sister Riley never get along, he’s almost in high school, and to top it all off, he can’t stop having a horrific recurring nightmare. When his family takes an unexpected vacation, his dream becomes a little TOO real for his liking. Can you handle his Nightmares in the Dark? William shivered at my touch. The unexpected taste of blood jolted me back to my senses, my eyes flying open as William’s fangs sliced through my lower lip. My sweet essence drained as we kissed, blood mingling in our mouths, a delectable torment that I could only think of as dangerous. William lifted his face from mine; his eyes were shimmering obsidian depths containing a new kind of hunger.